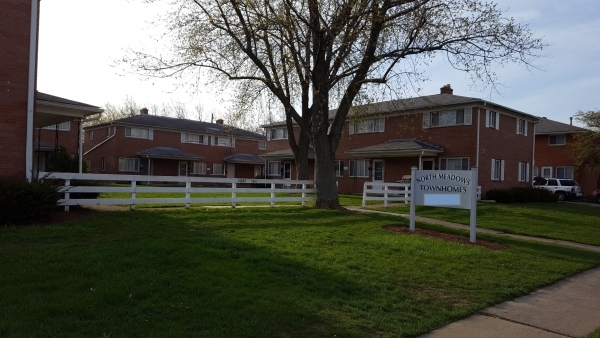 Additional Info: Portfolio of 40 two-bedroom townhouse apartments with basements available for sale in North Columbus. These apartments are fully rented with a waiting list, with one unit being used as a rental office. Income numbers provided are based off of owner's 2015 tax return, not proforma, showing a 10.10% cap rate. Additional income could be added by leasing out the unit used as the rental office. This portfolio is comprised of four 4 family buildings and two 12-family buildings on a total of 4 parcels, Curb Offers only.